Even in sunny San Diego, girls are growing up in poverty, suffering from physical and sexual abuse and facing barriers to college. Girls Inc. of San Diego County (GISD) was founded as the Girls Club of Vista in 1967 to address these issues by creating a safe, pro-girl environment where girls can explore and celebrate their strengths, develop self-confidence and plan for their future. In 1980, GISD joined the national Girls Inc. organization, and in 2010, we closed our brick-and-mortar center to initiate programming through a 100% outreach-based curriculum in 2013. Having celebrated our 50th year of service in 2017, GISD’s programming and support continue to help girls in the county to overcome barriers in pursuit of their academic goals. 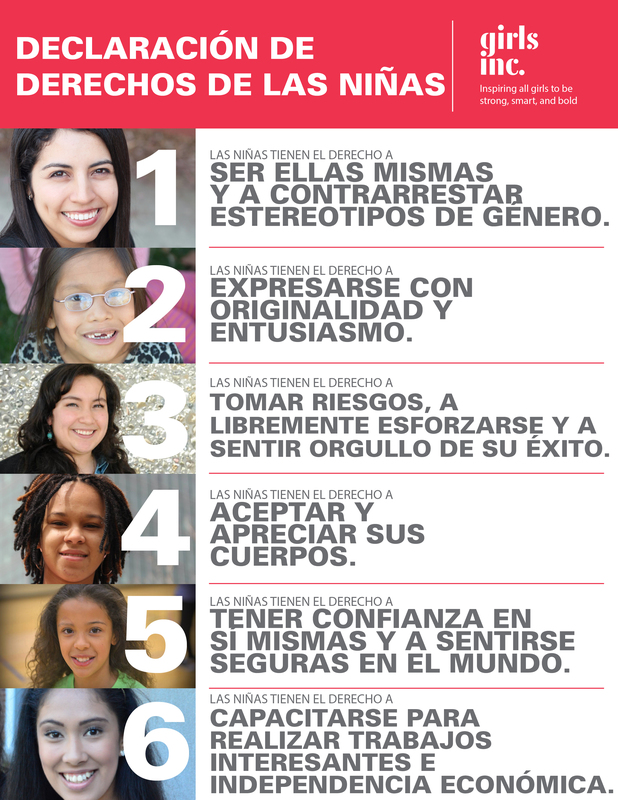 Girls Inc. has helped me build my confidence and to be more comfortable standing out and just being myself.